The Sciton MicroLaserPeel™ is ideal for patients with little downtime to spare. This peel removes fine lines and wrinkles plus leaves fresh youthful skin in its wake. Known as the weekend procedure with immediate, lasting results, this Erbium Yag laser is one of the foremost precision lasers available today. When the skin is treated with the Sciton Erbium laser, a clean, layer-by-layer vaporization of the skin occurs. The undesired skin literally evaporates due to the high water content of the epidermis. The skin is resurfaced or “rejuvenated” by the vaporizing action of the laser. The procedure is quick and virtually pain-free. The initial healing process takes place over 2-7 days depending on the depth of the peel. The result is younger looking “new” skin. Because the Sciton Erbium laser is so precise, the risk of scarring or other complications (such as infection) is minimized. Also, it is typical for a patient to return to his or her regular work or social activities quickly. 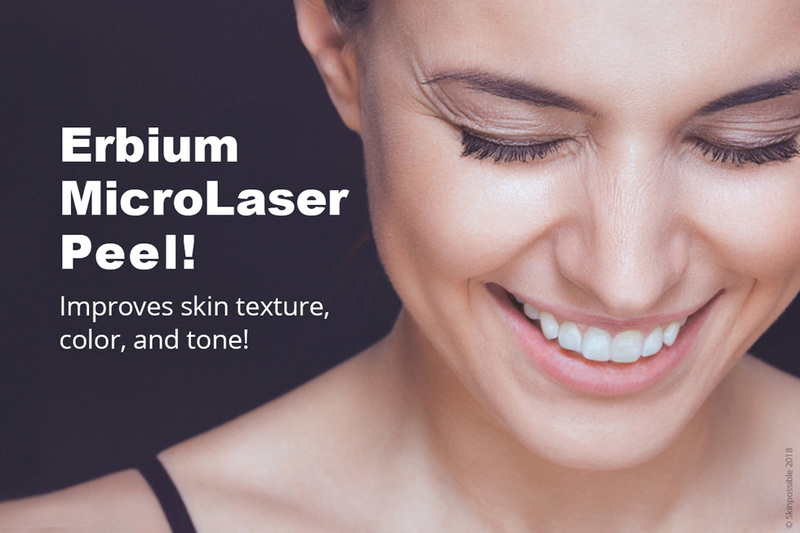 Who is a candidate for a MicroLaserPeel™? 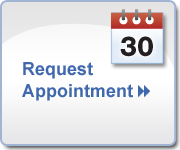 How often does a MicroLaserPeel™ need to be done? Typically, the procedure is repeated 2-4 times, spaced 6-8 weeks apart, but many peels may be done to achieve the desired result. One procedure could be sufficient for at least 6 to12 months, but additional procedures can be performed as required. A package of three to four treatments may be best for you. This will be discussed during your consultation. Smoother, healthier more vibrant skin. You will notice a significant and immediate change in skin texture and tightness. The healing process varies from patient to patient but will generally take from two to four days. Immediately following the procedure you will feel as if you have a bad sunburn, the feeling lasts around 2 hours and then disappears. You will have minor sloughing and itchiness the following day. By day two, redness will begin to fade and by day three any redness can be easily covered by makeup. It is important to follow your physician’s instructions. We will recommend skin care products and provide instructions on how to use them. These will minimize your risk of inflammation or redness and ensure the shortest healing time.